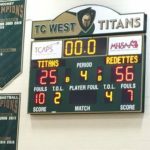 Traverse City, MI – December 16, 2017 – The Marquette Redettes defeated the Traverse City West Titans 56-25 in Traverse City on Saturday, and the game was broadcast live on Fox Sports Marquette 105.1-99.9 and online at foxsportsmarquette.com. 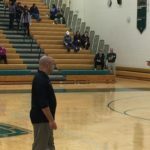 The Redettes, coached by Ben Smith, were able to gain their second win in as many days, having beaten the Traverse City Central Trojans 48-27 on Friday night. The first quarter saw the Titans jump out to an early lead, but Marquette was able to tie the game at 7 apiece before long. 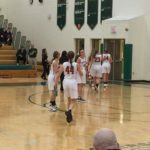 Marquette went on to take the lead, and at the end of the first quarter, the Redettes led the Titans 15-11. Marquette continued their success in the second quarter, outscoring the Titans 14-6. At the half, the Redettes had a 29-17 lead. 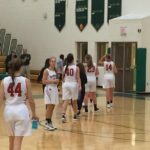 The Redettes kept their foot on the gas in the second half, carrying a 39-21 lead into the fourth quarter. Marquette’s advantage only grew from that point on, as the Redettes continued to pressure the ball relentlessly despite their growing lead. 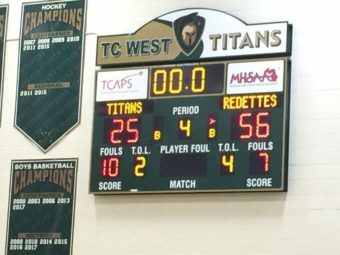 At the end of the game, the Marquette Redettes found themselves the victors by a score of 56-25. The Redettes improve to 6-0 on the season, and will take on Kingsford on Thursday, December 21. 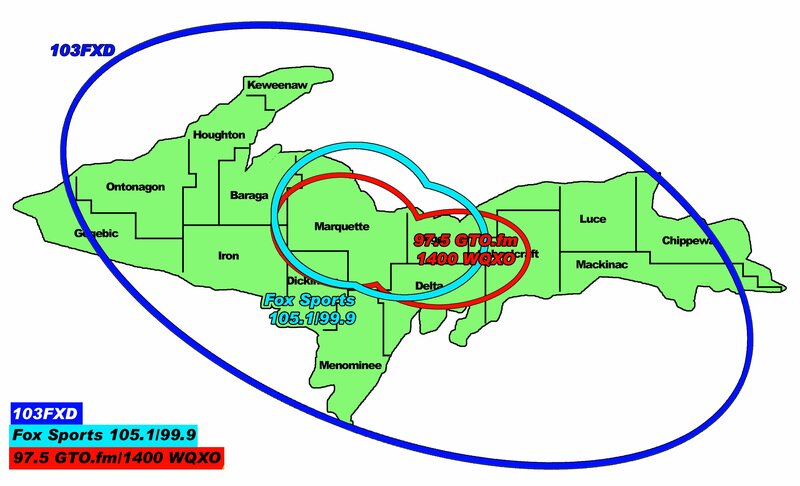 That game will be broadcast live on 97.5 GTO or online at gto.fm. 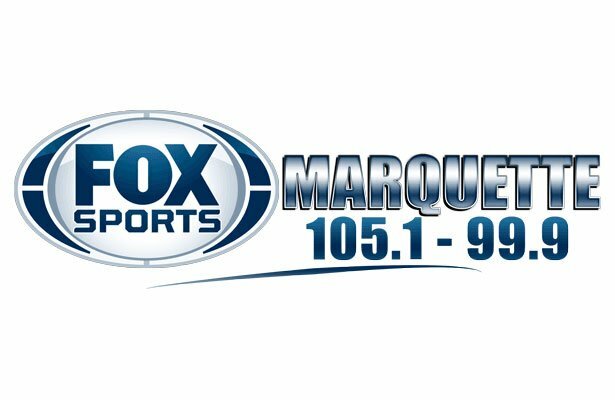 Listen to the game audio, as well as the audio from the Redmen game, here.